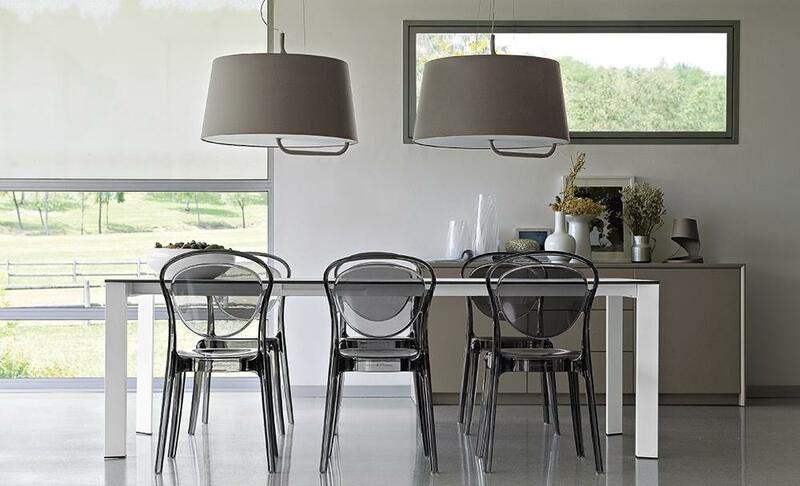 Calligaris started out with just one chair in 1923. 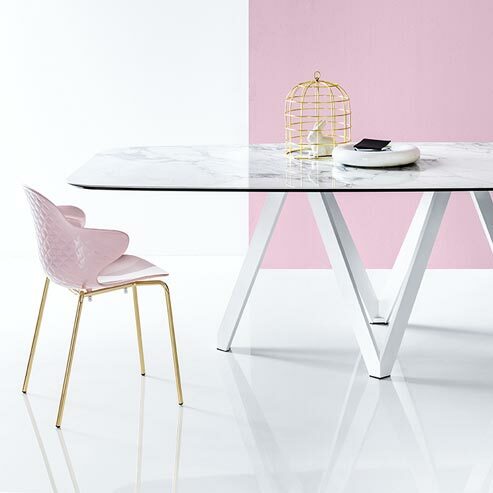 Today, Calligaris has over 800 fascinating designs that showcase their ability to keep up with the times and perceive the present with a sensitivity that allows for the most interesting and fruitful ideas to be transformed into unique furniture and decorative accessories. 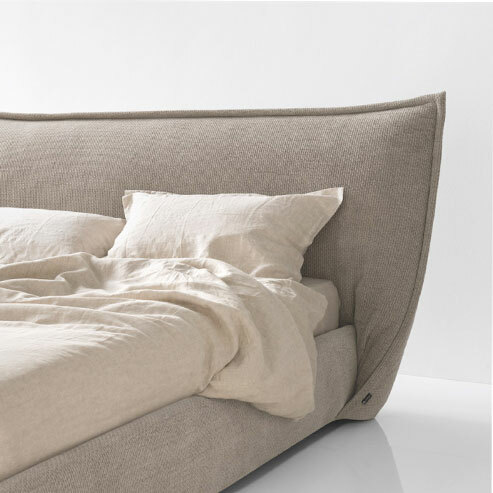 The Italian company can be described as a balance between technique and aesthetics, reason and emotion, and a mixture of contemporary design and flexibility. Calligaris has become an international brand that stands for quality and creativity. With a wide, well-structured range of functional furniture that is unmistakably stylish. Want more? Stop by our showroom to learn about and see all of our Calligaris.